NOW ACCEPTING CAMPERS FOR SUMMER 2019!!! 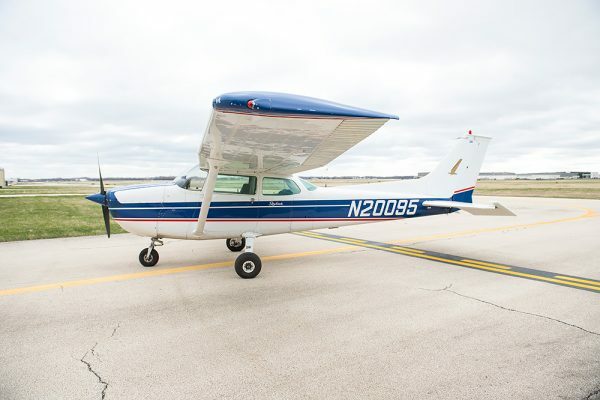 Illinois Aviation Academy (IAA) is a dedicated flight school providing flight training in Illinois. 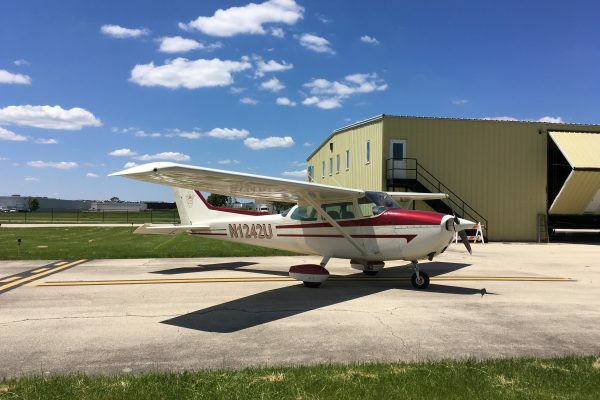 We are an Approved Part 141 Flight School by the Federal Aviation Administration. 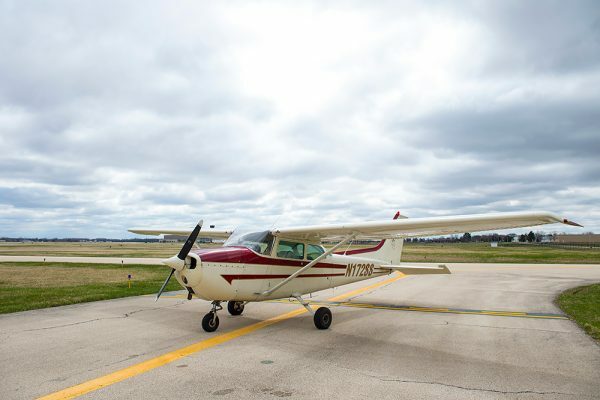 Founded by an educator and airline pilot, IAA offers the distinction of flight instruction in a wide range of pilot certifications, and advanced education opportunities. 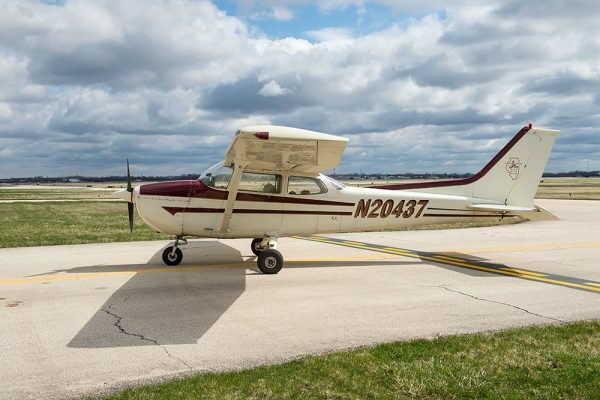 Check out our fleet of rental aircrafts. We are changing how aircraft owners, like you, see aircraft maintenance. For over 15 years, IAA has been in the aircraft maintenance business, servicing single engine, multi-engine, turbo prop, and even turbine aircraft. Need and Annual Inspection, GPS updates, aircraft detail, or just some air in the tires, stop in and see the guys in the maintenance shop. TO SET UP YOUR FLIGHT!